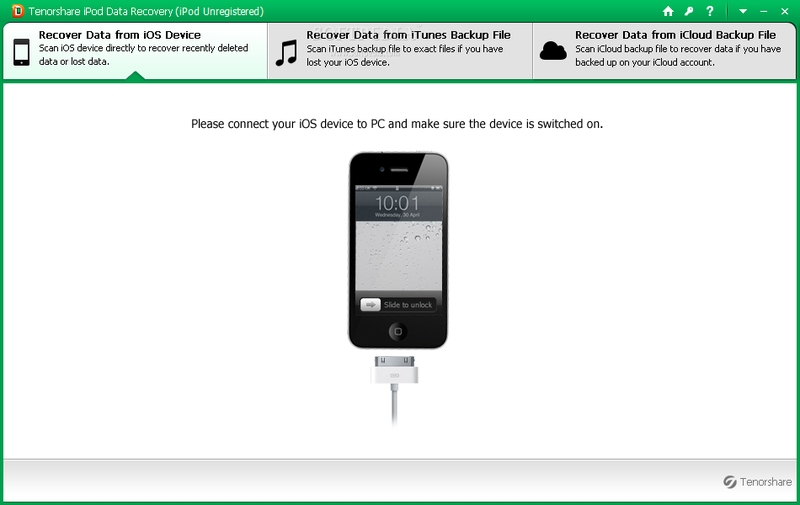 Tenorshare iPad Data Recovery is a straightforward software tool made to help users recover files from iPad devices which were lost or deleted. Although this might sound like a complicated task for first-time users, it’s pretty easy to work with this program. Once the brief setup is over, you are welcomed by a clear-cut interface that invites you to plug in your iPad into the computer. Alternatively, you can extract data from an iTunes or iCloud backup file. The scanning procedure is started with one click, and results show all found files grouped into different categories: call history, contacts, messages, SMS attachments, notes, Safari, calendar, reminders, voice memos, camera roll, photos, videos, and WhatsApp. So, you can explore the content of files from any of these categories, preview the thumbnail of images, select one or more files, and proceed with the extraction job by indicating an output directory for saving the files. There are no other notable options provided by this piece of software. Scanning operations are carried out in a decent amount of time while Tenorshare iPad Data Recovery remains light on the system resources. We have not come across any issues in our tests, thanks to the fact that it didn’t hang, crash or pop up error messages. On the other hand, the tool integrates a pretty short list when it comes to features, and this aspect makes the price of the entire package seem a bit too much. Nevertheless, users are welcomed to try Tenorshare iPad Data Recovery for themselves to see whether it matches their preferences or not.